SKU: 6HOURHIKE. 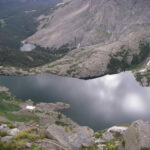 Category: Guided Day Hikes. $185.00 for 1 guest or $135 per person. Please call us if you have more than 6 people. 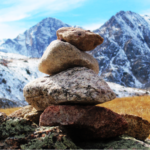 Experience the best that Rocky Mountain National park and the Colorado Mountains have to offer with our 6 hour guided day hike. The best way to see the majestic beauty of the mountains is on the ground and our expert guides will take you on incredible trails with gorgeous views for the ultimate experience. 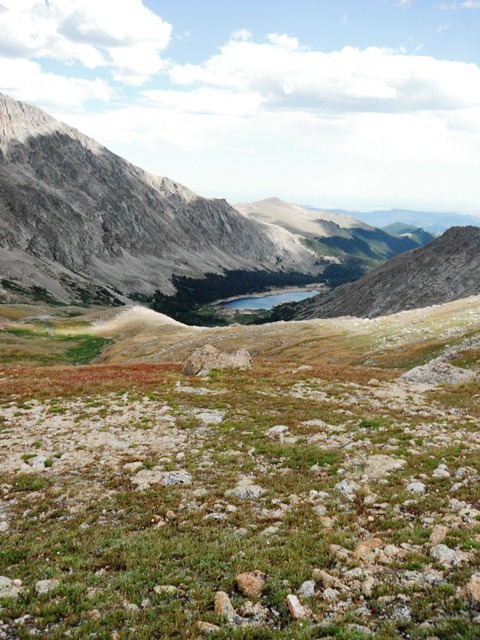 the hiking in the spring and fall are exceptional in this area and summer is the perfect time to get out of the summer heat with a little altitude. Book your trip today and make it a vacation to remember. A hearty lunch is included!